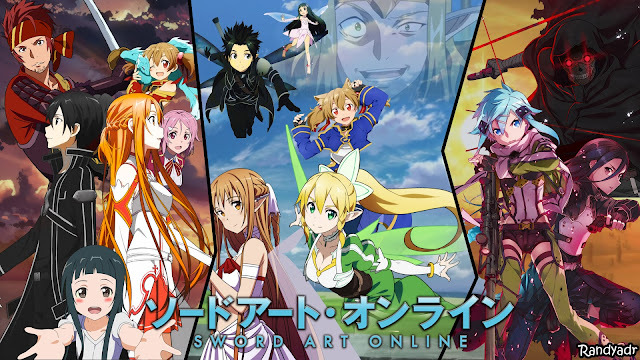 Will there be a Swort Art Online Season 3? MMO Gaming and reality at some points have the same aspects. You can feel the thrill, happiness, sadness, anger or what every drives your emotion. You can get scammed or may have bought an overpriced item without knowing the real price. You can build relationship with others, fall in love or may as well have a tremendous heart break. As a gamer, playing MMORPG games is like my second lifeline. When I’m sad, I log in to my current game just to chat with my online guild mates or friends. 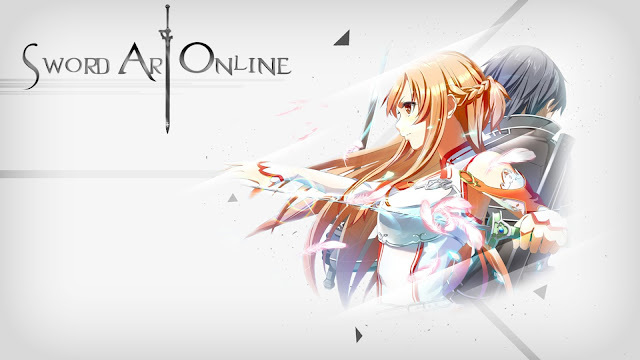 The second season of Sword Art Online pretty much explained that there are various types of online games out there. There are MMORPG, MMOFPS and many more. 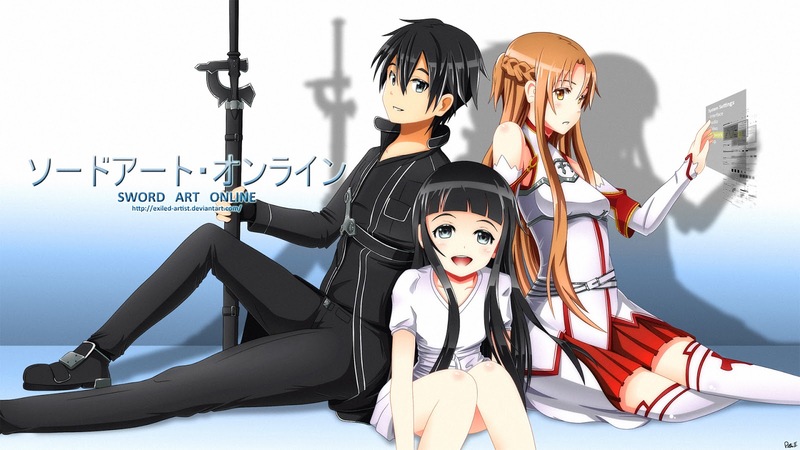 Also, it is nice to see the main protagonists Kirito and Asuna dating together on the first episode of the season 2. Somehow it brings me back to my gaming days when I used to online date with my special someone. Those were the days that I felt like gaming is a reality as well. Of course, it is not just me who is waiting for the next installment of SAO. A third season will not be a problem when it comes to funds but I wonder if there would be enough space from the light novel to cover everything for a season 3. The original light novel has a lot of manga adaptation as well but I don’t know if those materials would be used for a third season.